The Orabella's Blog...: The Great Producer Behind Ije Movie - Chineze Anyaene. 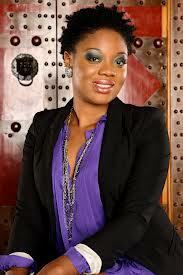 The Great Producer Behind Ije Movie - Chineze Anyaene. 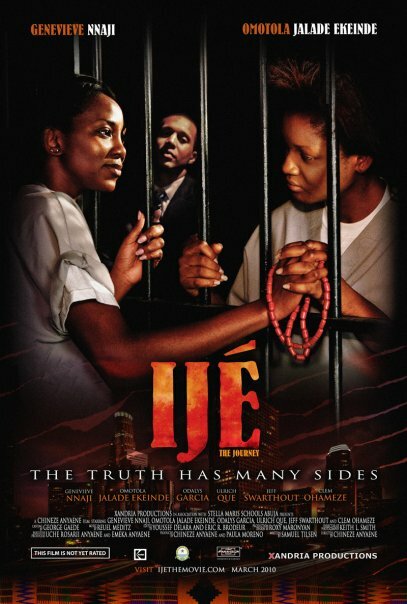 Chineze Anyaene is the writer and producer behind the Nigerian- American movie IJE. She has a Master Degree holder in Filmmaking from the New York Film Academy (NYFA).